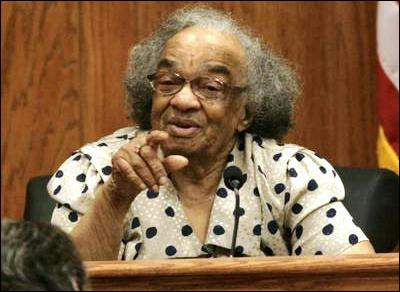 Fannie Lee Chaney, mother of murdered civil rights worker James Chaney, points at her youngest son, Ben Chaney (not pictured), while testifying in the Edgar Ray Killen civil rights murder trial in Philadelphia, Miss., on Saturday June 18, 2005. Killen is being tried for the June 1964 murders of three civil rights workers James Chaney, Michael Schwerner and Andrew Goodman. Chaney died Tuesday night, according to friends of her family. 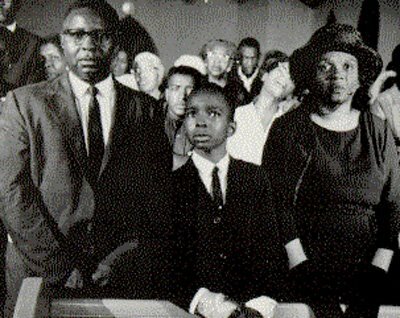 A Young Ben Chaney And His Mother Fannie L. Chaney At His Brother's Funeral. Fannie Lee Chaney — the mother of James Chaney, one of three civil rights workers killed by the Klan in 1964 in Neshoba County — died Tuesday night, friends say. 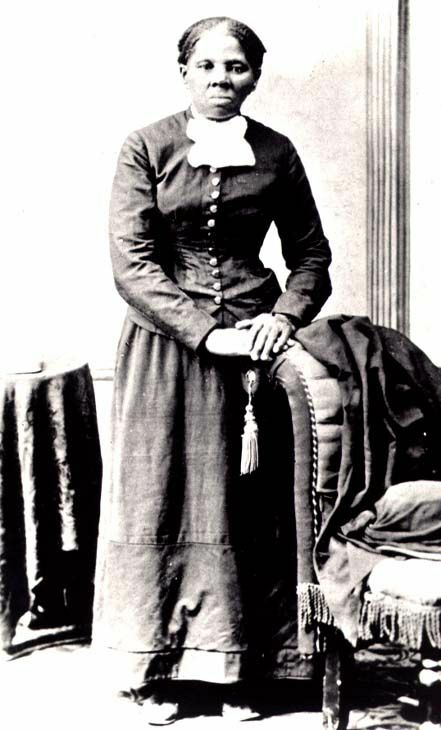 No arrangements have been set at this time, but there is discussion she may be buried in Mississippi next to her son in a cemetery just outside Meridian. In 2005, the 82-year-old mother of five returned from New Jersey to testify in the trial of Edgar Ray Killen, sharing her last encounters with her son, whom she called J.E., at her Meridian home on the morning of June 21, 1964. She fixed breakfast for J.E. 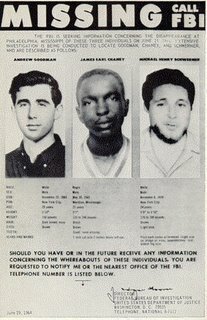 and his friends, Michael Schwerner and Andrew Goodman, "but J.E. never come back," she said. The trio left Meridian to investigate a church that burned in Neshoba County, only to be jailed and released into the arms of waiting Klansmen, who shot them and buried their bodies in an earthen dam. 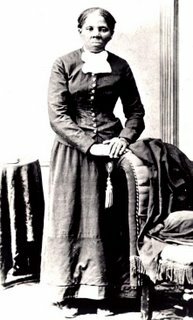 Before another year passed, Fannie Lee Chaney left Mississippi after a series of threats, including one to dynamite her house and another to put her "in a hole like James was." In 1967, a U.S. District Court jury in Meridian convicted Imperial Wizard Sam Bowers, Neshoba County Deputy Cecil Price and five others on federal conspiracy charges, but the other suspects walked free. No one was ever charged for murder in the case until 2005 when Killen was charged. On June 21, 2005 — the 41st anniversary of the deaths — a jury convicted Killen of orchestrating the trio’s killings. Circuit Judge Marcus Gordon sentenced Killen to 60 years in prison, or 20 years for each of his three manslaughter convictions. Public Viewing on Friday, June 1, 2007, at Clark's Memorial Funeral Home, Meridian, Mississippi. Funeral Service at 1 p.m. Saturday, June 2, 2007, at First Union Missionary Baptist Church, Meridian, Mississippi. First Union is the church that held the funeral service for Ms. Chaney's son James in 1964 after he had been slain by Mississippi white supremacists. Speakers: Several civil rights movement veterans who worked with James Chaney and knew Ms. Chaney are already scheduled to speak. Other movement veterans who worked with James and knew Ms. Chaney who wish to speak should contact Ben Chaney at (609) 835-6892. Burial will be at Okatibbee Baptist Church Cemetery on Valley Road in southwest Lauderdale County. Ms. Chaney will be laid to rest next to her son James. For more information regarding the services, Obie Clark of the funeral home may be contacted at (601) 485-4021.